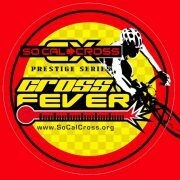 post: SoCalCross Season Finale – Cross Fever #3: CXLA at the Greek – Vermont Canyon Griffith Park! 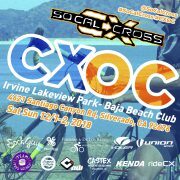 PLUS, Re-Cap SoCalCross SCCF 1/2: CXC Showdown at Silverado - Irvine Lake! post: SoCalCross SCPS 13/14: 2018 Prestige Series Finals – Santa CX Weekend – MoVal! Prestige Series Finals return to March Field Park - Moreno Valley December 15-16th! 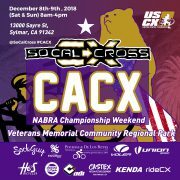 post: SCPS 11/12 is the 2018 CACX-NABRA Champs Weekend – LA! 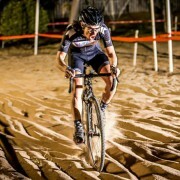 CX returns to Los Angeles County Veteran's Memorial Community/Regional Park - Sylmar! 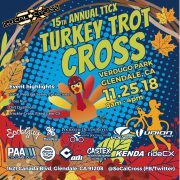 post: Don’t miss the 15th Annual Turkey Trot Cross – Glendale! The longest running CX race of the season! Sunday, 11/25!